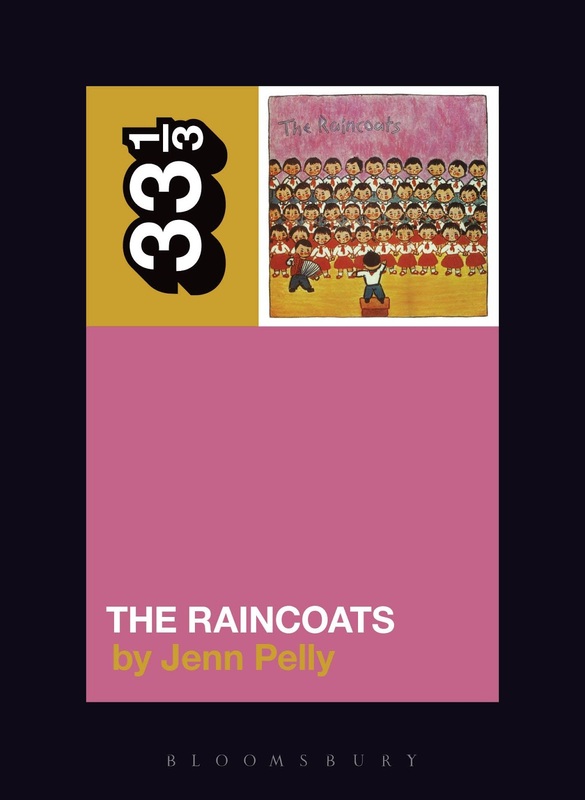 Join The Raincoats 33 1/3 book author Jenn Pelly (and special guests) as she screens archival film and video of British post-punk band The Raincoats. 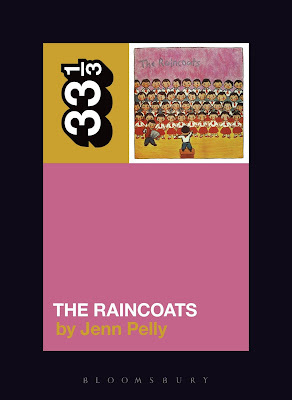 Jenn Pelly is a Contributing Editor at Pitchfork and author of The Raincoats. Her work has appeared in Rolling Stone, SPIN, The Village Voice, The Wire, and Teen Vogue. She lives in New York.